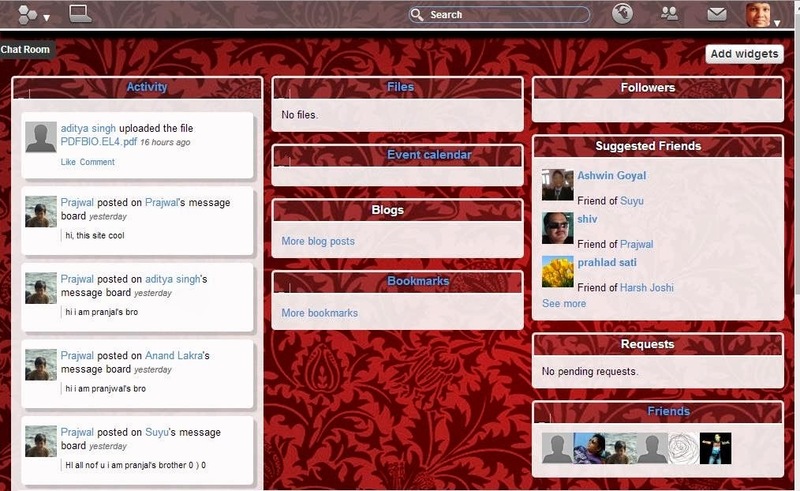 Gleron a new social networking site by two Indian teens Pranjal Pandey (16 years) and Harsh Joshi (17 years). They believe to have designed a refreshed social network for the brand new upcoming generation and believes that the existing social networks like Facebook, Google+ and Twitter are going to be outdated soon and the new generation would need a social network something like this. 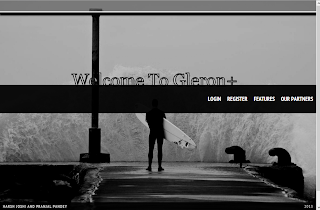 The two term their Gleron, "the future era Social Networking site, with the whole new User Interface which has till now never been used by any other website, it's way different from Facebook, Twitter, Google+, etc" as said by Pranjal the CEO of Gleron. The social network has market features like OLX, where members can buy and sell items. According to Pranjal, they are constantly working on their codes and are working hard to give it's users a flawless and best UI social network to the world. They say, they have fixed many bugs since it's launch. It's not even a week passed and they have 50+ members on their social network. "We hope everyone will like the new innovation and new graphical User interface" -pranjal pandey (CEO and Founder) . 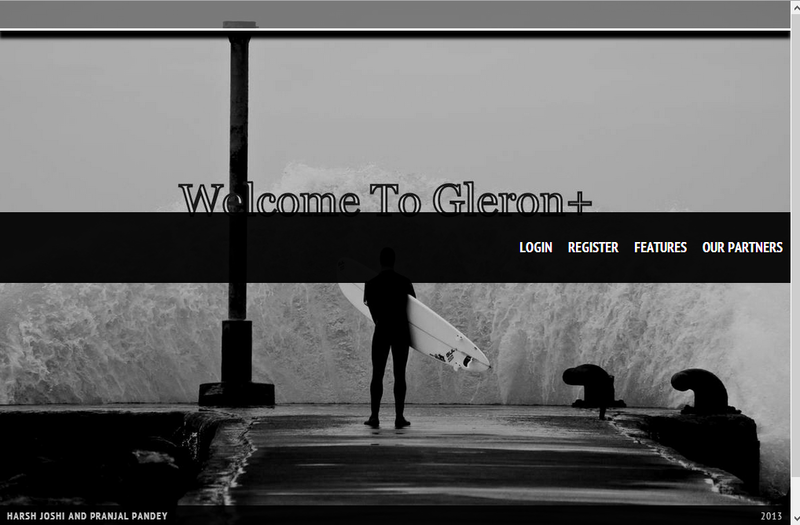 Try the future social network with Gleron!